Mechanix Wear Heat Sleeveswork sleeve designed for working in uncomfortable areas.� Heat resistant and fire retardant. These Mechanix Wear heat sleeves protect your arms and hands when working on your engine. 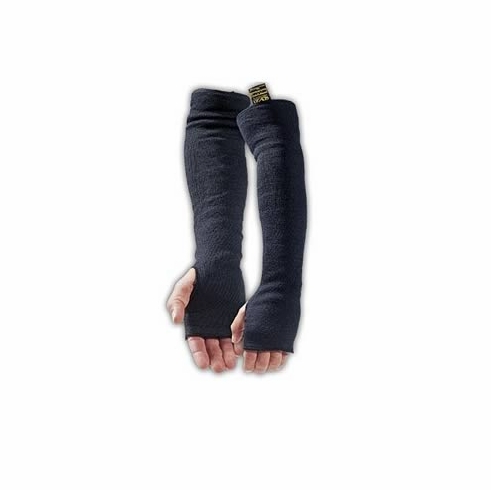 The extra-long fingerless sleeves extend above the elbow, and are fitted at the hand to allow you to comfortably wear your gloves with them.